Since we haven’t done one of these in a while, in fact we’ve only done it one other time, Simply Samples is back with a Super Session of Bizarre proportions. Fan of hip hop? 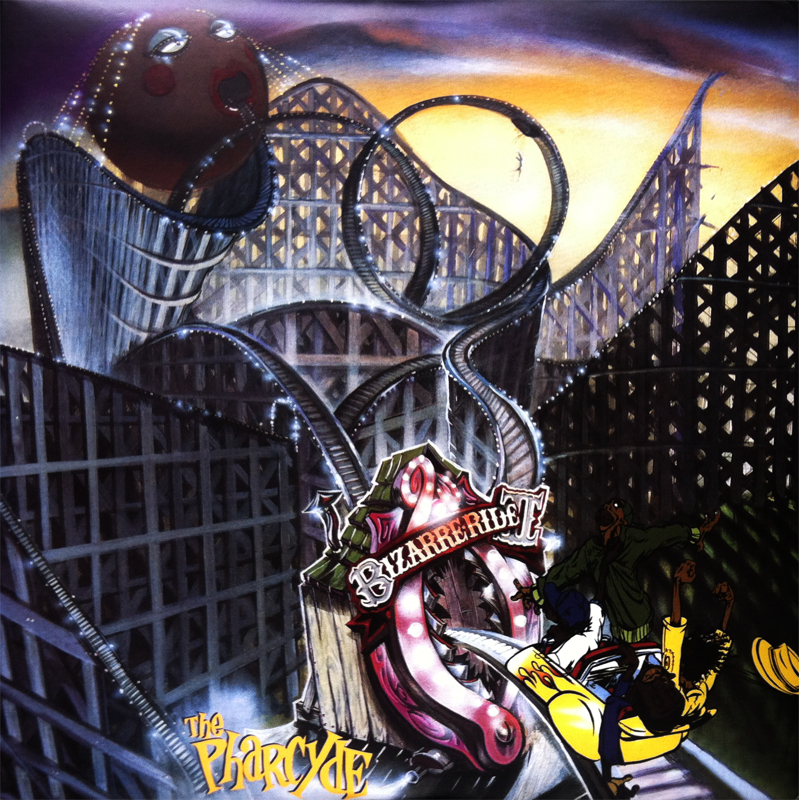 How about Pharcyde’s 1992 debut, Bizarre Ride II? 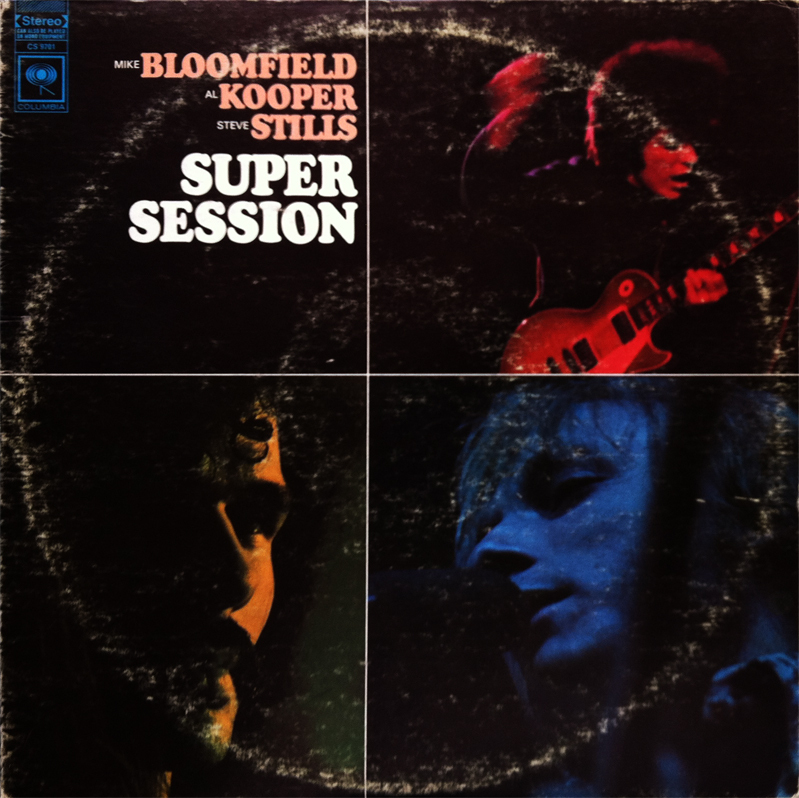 Okay, then what about the 1968 super classic, Super Session by Bloomfield, Kooper and Stills? Notice any striking similarities between BKS’s cover of Donovan’s Season of the Witch and the Pharcyde’s Ya Mama? No?! Well, then have a listen. Here is the opening to Season. Take particular notice to Al Kooper’s organic organ. 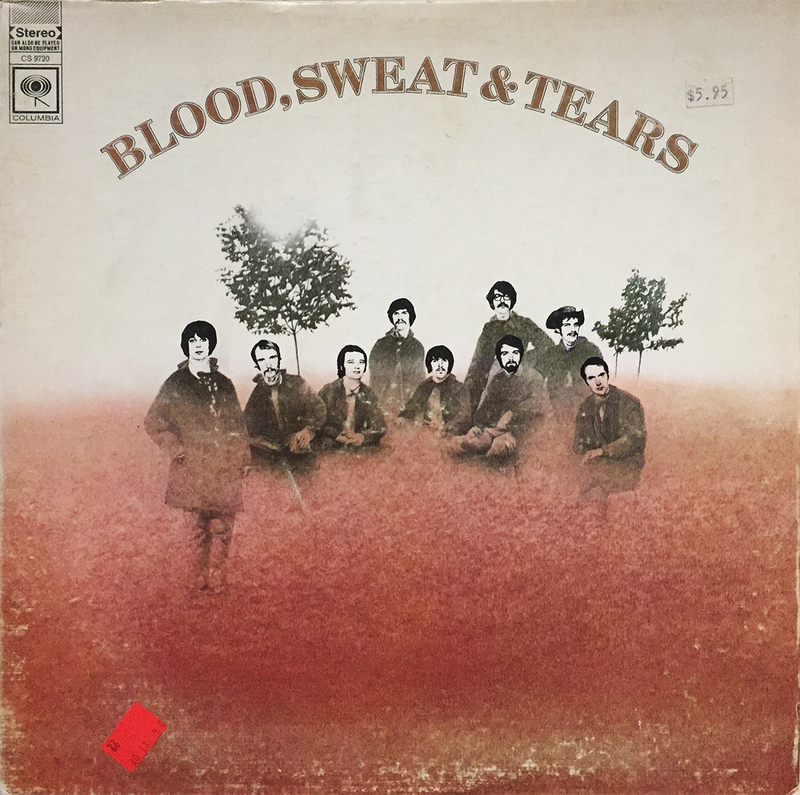 Now, here is that same bit sampled by the Pharcyde in their hilariously crass, Ya Mama. This is the instrumental version for clearer, albeit not near as funny, comparison. And there you have it. A match made in music heaven spanning two completely different genres over the course of 24 years. Below are the full versions of both songs for your Sunday listening pleasure. If you don’t own either Super Session or Bizarre Ride II, I strongly urge you to seek them out immediately. Once you get that burnin’ yearnin’, there’s not turnin’ back, jack!